Britain’s high streets were transformed by the recession. Boarded up shop windows became commonplace; Woolworths was just one of many chains which disappeared overnight. Further pressure was added with the rapid growth of retail parks and online shopping. For London it was no different. If you live or work in the city, ask yourself: is my high street a bustling epicentre of commodities and community or is it blighted by the sight of plywood and in dire need of rejuvenation? Unless you live off of Oxford Street or Mayfair, we'd put our money on it being the latter. While high streets across the UK are finally showing signs of recovery and the number of empty shops are falling at the fastest rate in eight years, there is still work to be done. This is the motivation behind London mayor Boris Johnson’s new initiative, through which he has made £9m available to small businesses and community groups to help revitalise the capital’s high streets. The fund is intended to support ideas that go beyond ‘business as usual’ activities, have potential for growth and where there is the commitment and capacity for long-term change. Small businesses in particular are to take a leading role in bidding for grants to boost their local town centres. Grants can be used for projects such as smartening up shop fronts, improving public spaces or holding small festivals. The aim is for firms and community groups to be at the heart of the funding process. “High streets are London's most prized urban asset and this fund will invest in, support and champion their continued growth and success,” he added. 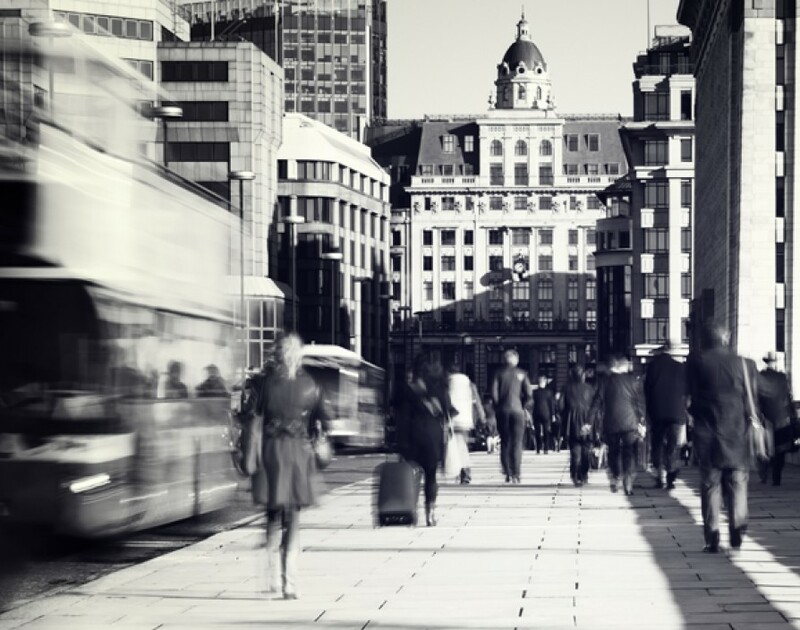 London's high streets are home to 175,000 businesses, employ almost 1.5 million people and two thirds of Londoners live within five minutes of one. While there’s no such thing as a free lunch, there is certainly help available if you can give something back to the community. So if you’re a small business in the Big Smoke, what are you waiting for?